Like all parents, you want your baby to be snug, cosy and to go to sleep. And the options available for sleeping bags and swaddles are pretty endless these days. 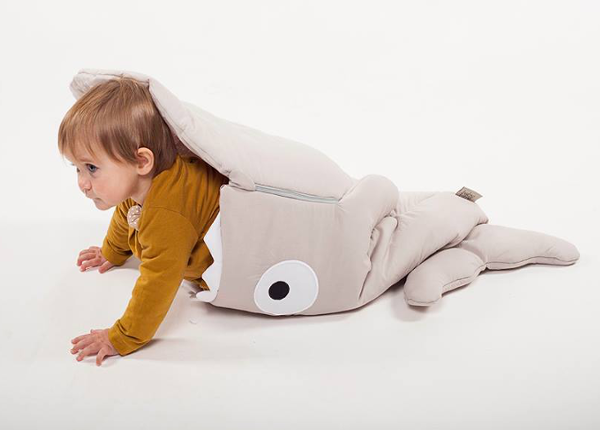 ‘Sleeping with the fishes’ takes on a whole new meaning with these sleeping bags with a difference! 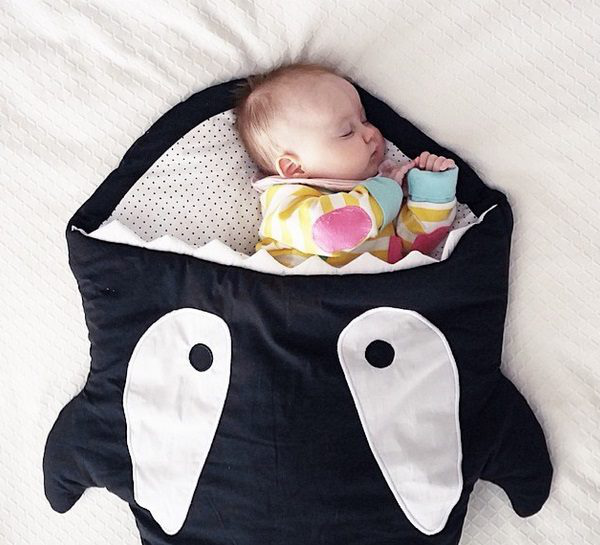 Now your little one can drift to sweet slumber in the jaws of a shark, orca or fish. Normally, you would equate sharks, orcas and fish with the cold, wet and particularly, danger. However, the funky range of baby sleeping bags from Baby Bites are positively divine. Handmade from pure cotton, inside and out, these sleeping bags are practical as well as fun. 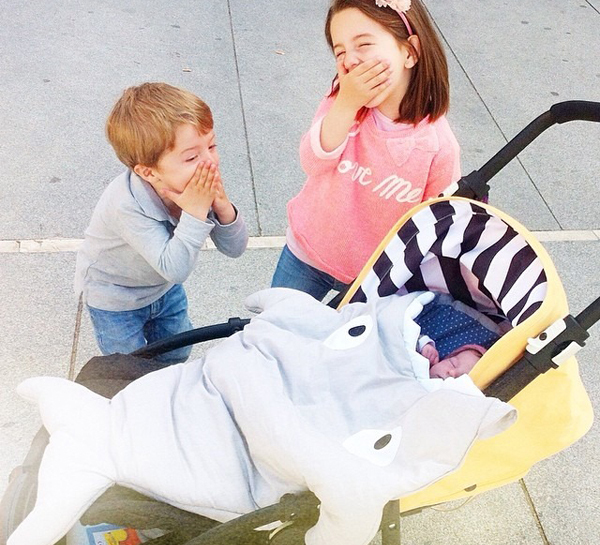 The Baby Bites sleeping bags also make a super fun photo prop or a handy keep-warm accessory to use when out and about in the pram. Of course, Babyology recommends that you practice safe sleeping guidelines and monitor your baby when wearing the bag to ensure they don’t wriggle down. You can purchase directly from Baby Bites in Spain, in a huge variety of colours – coral, green, red, blue, pink, navy, stone and yellow. Or grab the Black Orca locally from The Gathered Store for $159.95.